Take a deep breath, hold your Kindle tight and dive into this brilliant adventure. The best Tara Lain book I’ve read! The way all these characters felt like outsiders, but still managed to be there for each other made it even more powerful to read about. 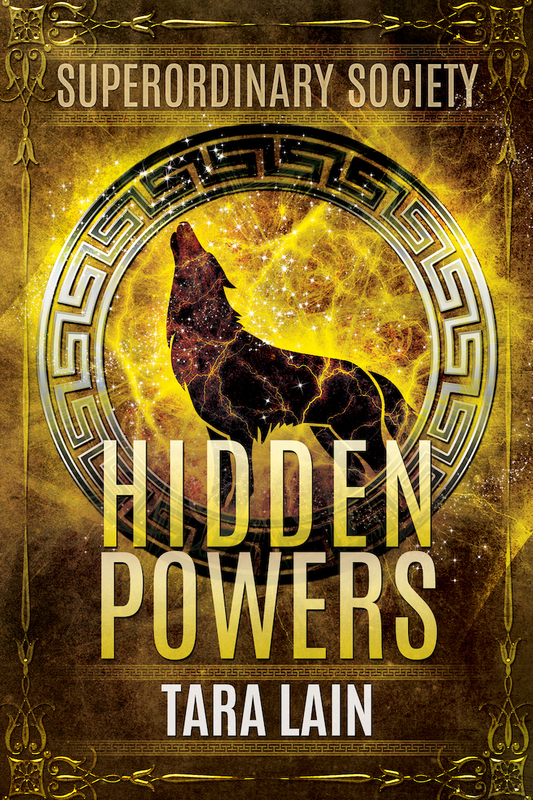 This book brings together several urban fantasy genres while still feeling fresh and original. Think Harry Potter meets the League of Justice meets Twilight – with a little bit of Wonder Woman mythology thrown into the mix.